In small bowl beat butter until smooth. Add sugar and cinnamon; mix well. Cover and refrigerate butter if not using immediately. 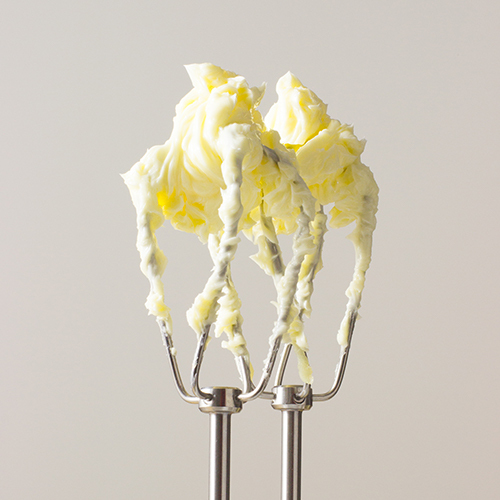 Let butter stand at room temperature to soften before serving.